Cooking your own meals is one of the best ways to eat healthier, and you’ll save yourself money in the process. The problem for the typical person trying to adopt healthier eating habits is finding the time to cook those meals. After a long day at work, it’s tempting to grab fast food or something premade from the store instead of getting a healthy dinner ready. The secret to eating healthy for every meal is meal prep. The concept behind meal prepping is simple enough – instead of making your meals on the spot right before you eat them, you make a large batch of meals so that you’re set for the work week or at least a couple days. Despite the simplicity of meal prepping, it still takes some time to learn how to get the most out of it. Here are key tips that will immediately make you a better meal prepper. Some supplies are essential for meal prepping. Others will make it easier, but aren’t necessarily deal breakers if you don’t have them. The most important items you need are enough containers to hold all your meals. Plastic containers are a durable option that are easy to carry around, but you can’t microwave them. Pyrex containers are microwave-safe, but they’re a bit heavier and could break if you drop them, although they tend to be resistant to cracking. If you’re going to be taking several meals with you per day, you may want to get a bag designed to hold all of them. There are also insulated bags that you can use if you need to keep foods cold. Of course, you’ll need the right items in your kitchen to prep your meals. A cutting board and a sharp set of knives are a must for cutting up meats and vegetables. Measuring cups help you get your recipes right and control your portion sizes. Writing a grocery list may seem tedious, but you don’t want to get home and realize you forgot a key ingredient. The best way to write your list is by figuring out every meal you plan to eat and write down all the ingredients that you’ll need. You can divide your grocery list into food categories to make sure that you’re eating a balanced diet with all the necessary nutrients. For example, you could have sections for meats, fruits, vegetables, seasonings and anything else you can think of. 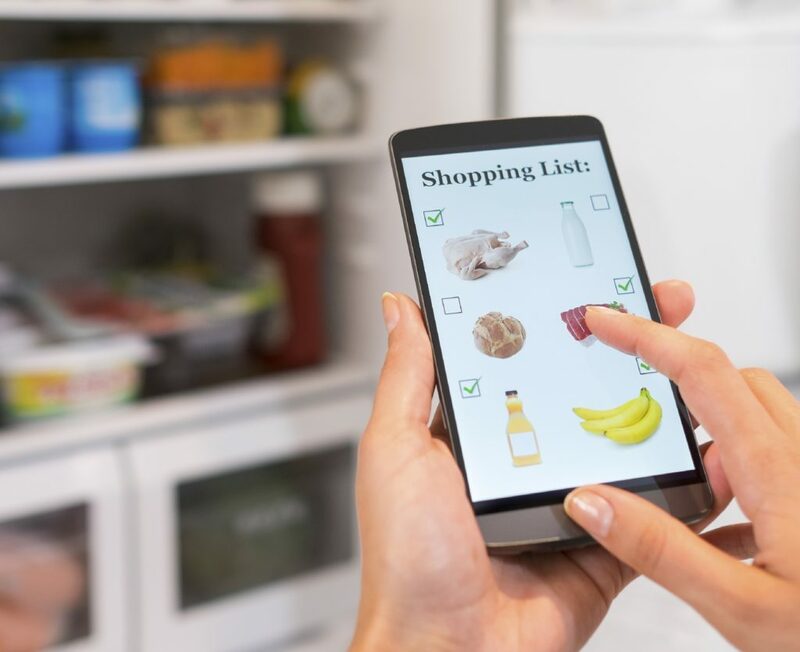 Your grocery list can also help you avoid purchasing any junk food or other unhealthy items, provided you stick to the list and avoid impulse purchases. Remember that it’s much easier to eat right when you keep poor food choices out of your home entirely. Let’s say that your meal plan calls for skinless chicken breasts, potatoes and vegetables. You could cook all those items separately, but it’s much easier to give them each their own rack on the oven and cook them together. You’ll cut down on how long you’re in the kitchen and you’ll be using less electricity or gas in the process. As long as you’re getting all the nutrients and vitamins your body needs, you could eat the same meals every day. But most people would find this boring, and when you’re bored with what you eat, you’re more likely to cheat on your diet. At a minimum, it’s a good idea to have two different lunches and dinners you prepare, that way you can alternate them each day. You can also make batches of ingredients, and then mix and match them to create your meals. For example, you could have containers with strips of cut-up chicken breast, strips of steak, brown rice, white rice, and assorted vegetables. For each meal, you could grab one of the meats as the protein source and mix it with the rice and vegetables you want. A handy tool for saving time on your meal prep and still getting the best flavors out of your ingredients is a slow cooker. There are all kinds of great slow cooker recipes, and all you need to do is put in the ingredients and set the time that you want. 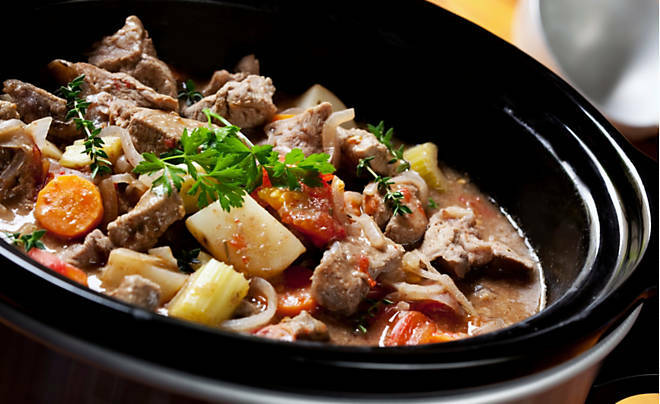 The slow cooker will do the rest, and because it’s cooking the food over a period of hours, it brings out the flavors. If you get a large-enough slow cooker, you can have a batch of meals that will last you for an entire week or longer. Put the ones you plan to eat in the next few days in the fridge, and store the rest in the freezer. Having snacks on hand can keep your appetite in check between meals. 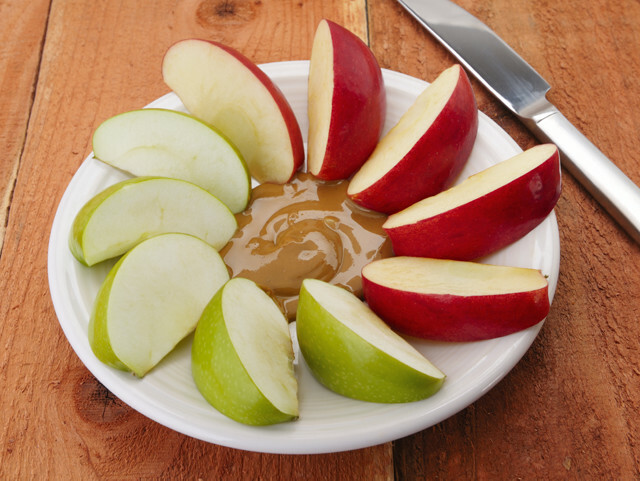 If you want to keep it simple, a piece of fruit, such as an apple, banana or an orange, will work fine as a snack. If you want to have something a bit more exciting, you can make your own fruit cups with berries and sliced pieces of fruit. Vegetables are also great as a snack because their high fiber content makes you feel full. If you don’t like eating vegetables raw, you can try a topping, such as hummus. For some quick extra protein, hard-boiled eggs work well and the prep is as easy as it gets. When you’re prepping meals days ahead of time and freezing some items, it’s easy to lose track of things or forget to eat a meal before it goes bad. That’s why the more meals you make in advance, the better your organization needs to be. The easiest way to keep track of your meals is to put labels on everything, whether it’s going in the fridge or the freezer. You should include the day you made the meal and an approximate expiration date, although expiration is less of an issue for meals that you freeze. You could also choose different color container and color coordinate based on the day of the week that you’ll eat the meal, or put the meals you plan to eat sooner closer to the front of the fridge. Meal prepping is one of those tasks that takes some time to get used to. When you first start, you may be at the store a bit longer getting the right groceries and in the kitchen awhile to figure out how to cook everything in the most efficient way possible. The good news is that meal prepping gets easier the more that you do it. After a couple weeks, you’ll be grabbing everything you need from the grocery store with barely any need to reference your list, and making meals will be a breeze.